And be on the lookout for the First run off of the 2014 contest. 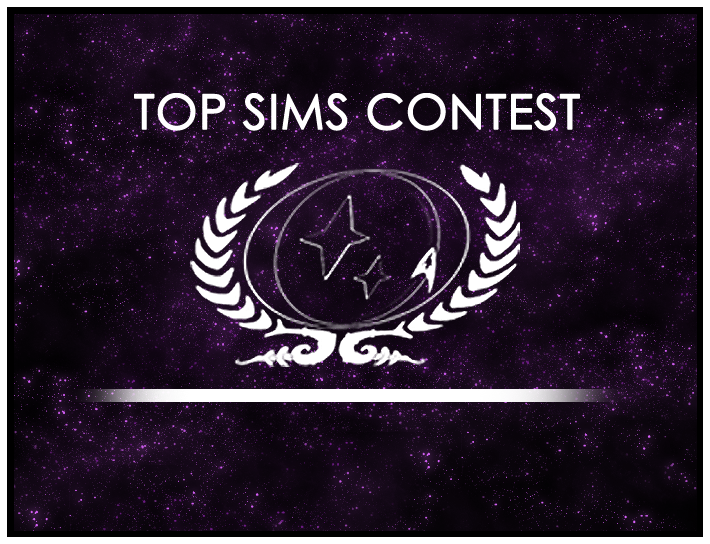 This is where you get to decide which of the six wining sims gets to move on to the final run off to determine the best sim of 2014. It may be early, but they can’t win if you don’t vote.